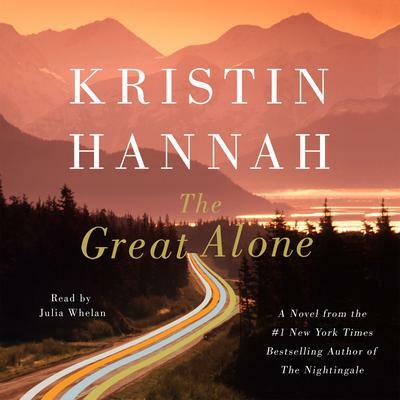 The newest audiobook sensation from Kristin Hannah, bestselling author of The Nightingale. From the author who brought listeners the phenomenon of The Nightingale. Kristin Hannah is the #1 New York Times bestselling author of the The Nightingale, soon to be a major motion picture directed by Michelle MacLaren. Her latest novel is The Great Alone, set in Alaska. Hannah is also the author of the New York Times bestsellers Firefly Lane, Winter Garden, Night Road, Fly Away, and Home Front, which has been optioned for film by 1492 Films (producers of the Oscar-nominated film The Help) with Chris Columbus attached to write, produce, and direct. She is the mother of one son and lives with her husband in the Pacific Northwest.